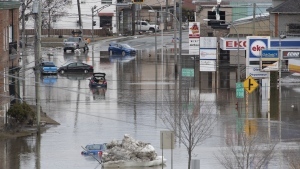 Halton regional police Const. Ryan Anderson says officers were called to the Bishop Reding Catholic Secondary School at around 11:30 a.m. after receiving reports that a group of people was chasing another youth while waving a firearm. Anderson says no one was injured, but police have recovered a knife and a pellet gun. He says an airsoft gun previously thought to be part of this incident was found to be unrelated. 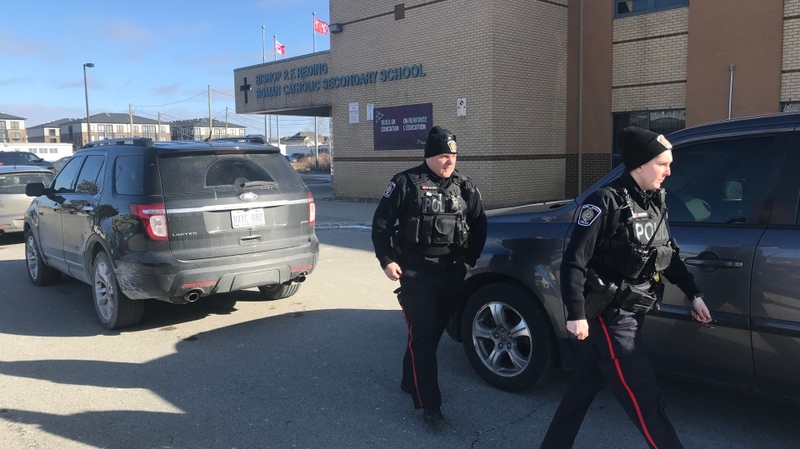 The Halton Catholic District School Board issued a tweet saying a lockdown that was in place at the school has been lifted, but students have been sent home early while police continue their investigation.